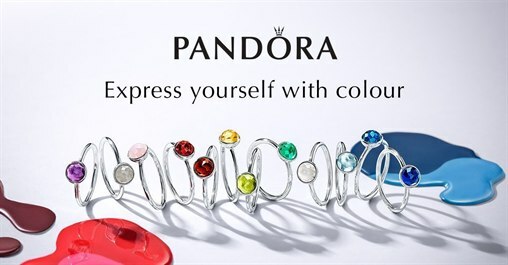 Celebrate with the birthstone collection from PANDORA. Browse through PANDORA's birthstone jewellery and find the right piecefor you or a loved one, be it a pendant or birthstone ring. Check out our favourite pieces below.. all available in your birthstone month in store.